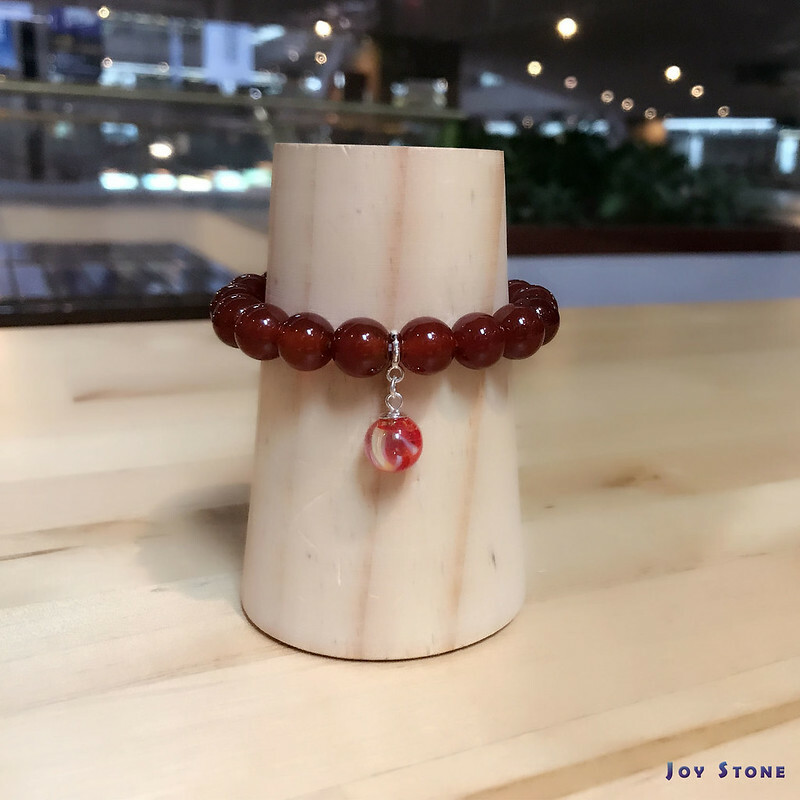 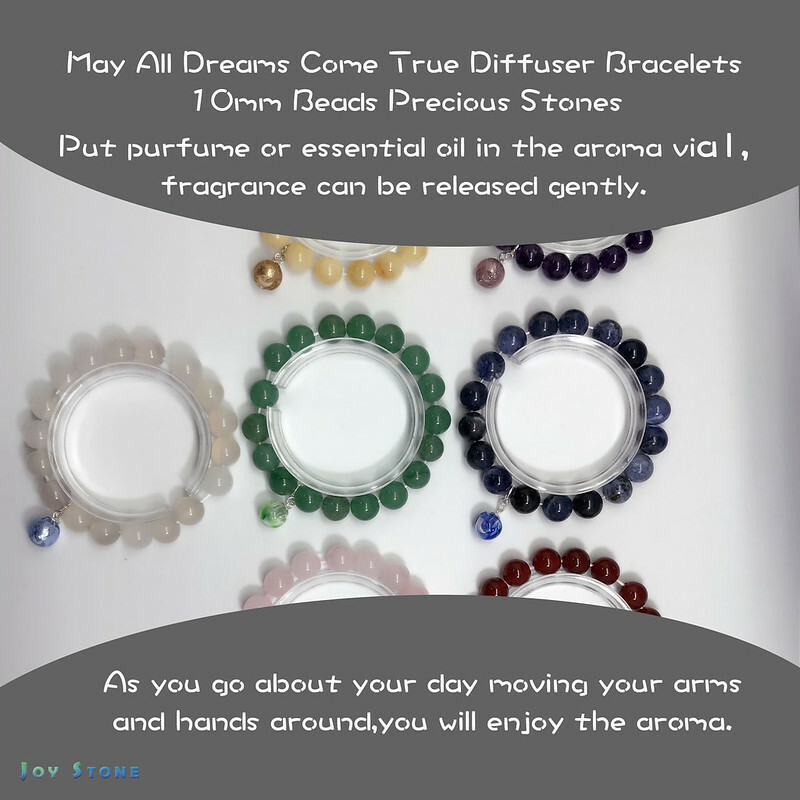 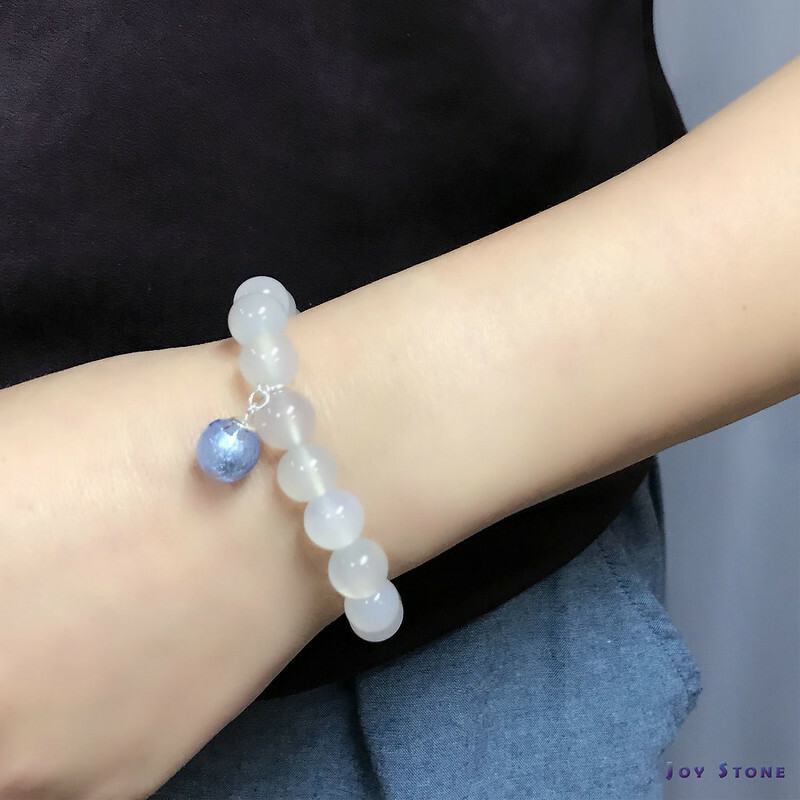 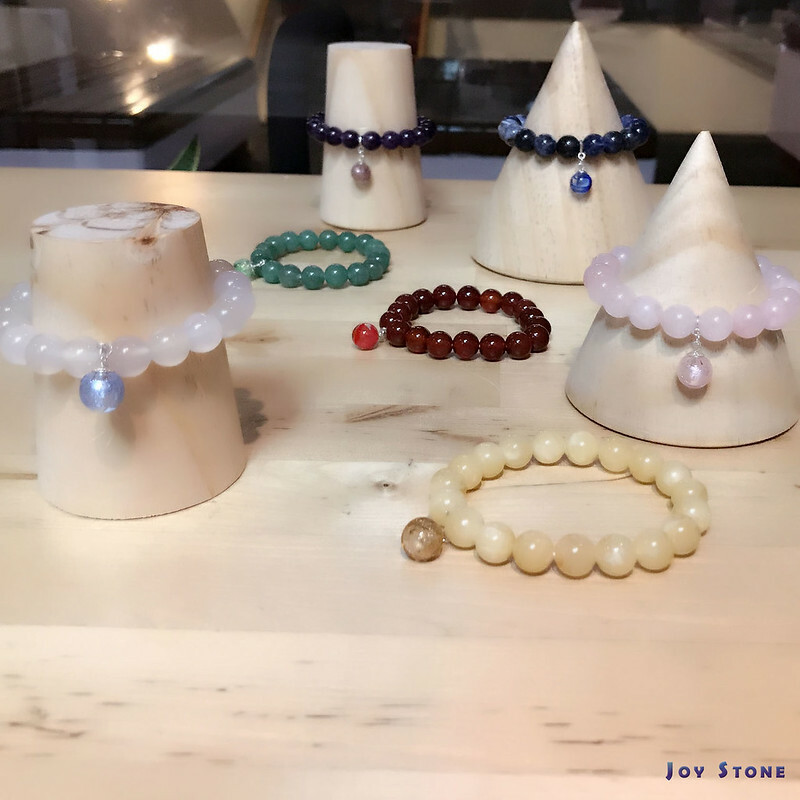 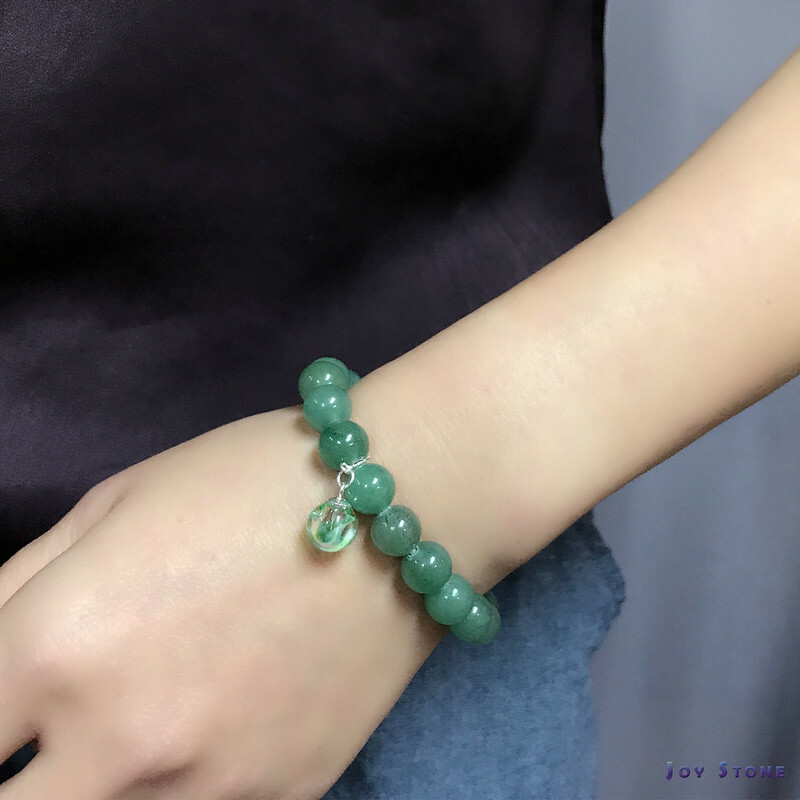 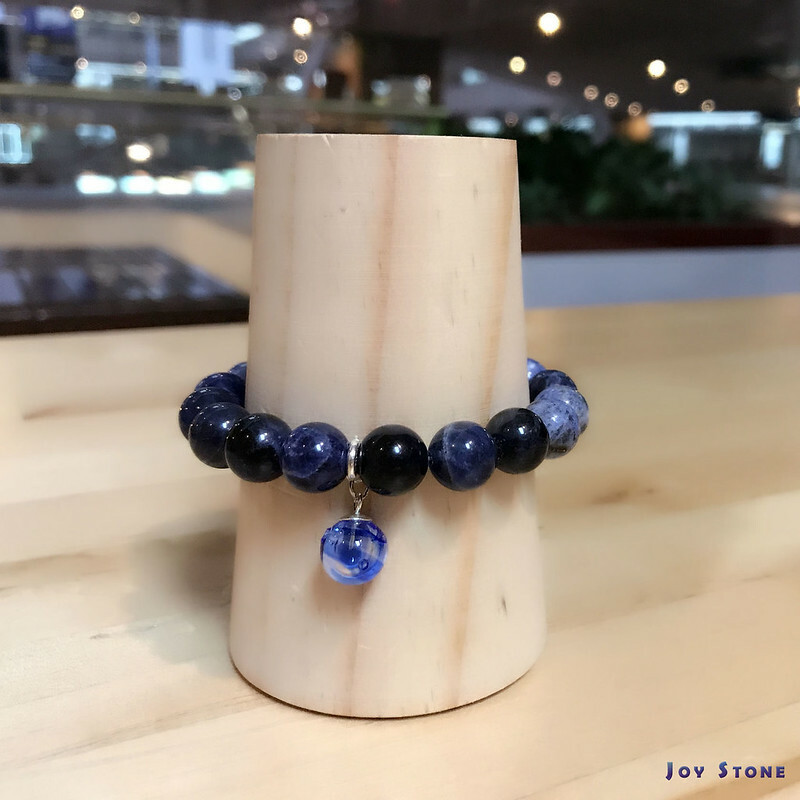 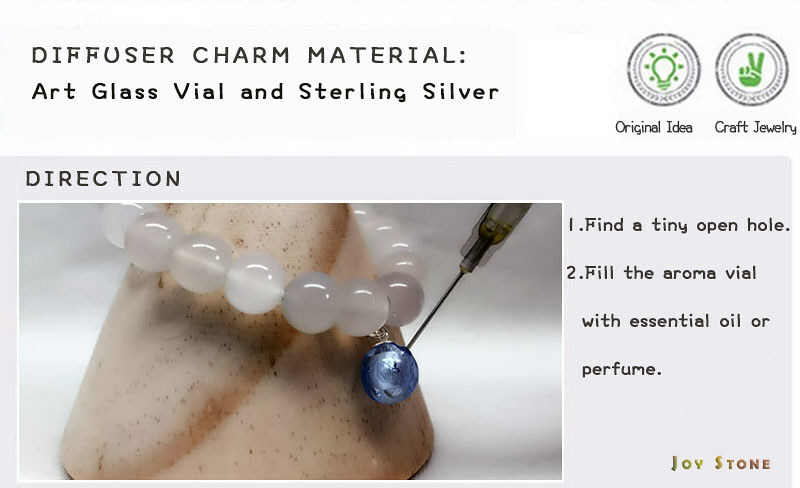 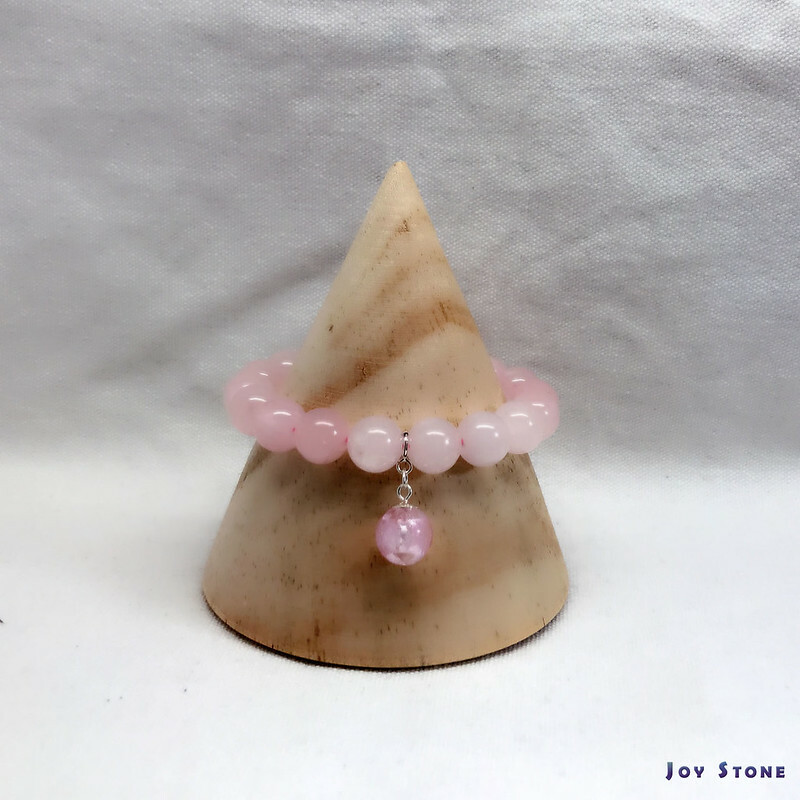 The creative design idea for *Diffuser 10mm Beads Precious Stones Bracelet Series* is shown, simply add your favorite essential oil onto the bracelet, as you go about your day moving your arms and hands around, you will enjoy the aroma of your favorite essential oils. 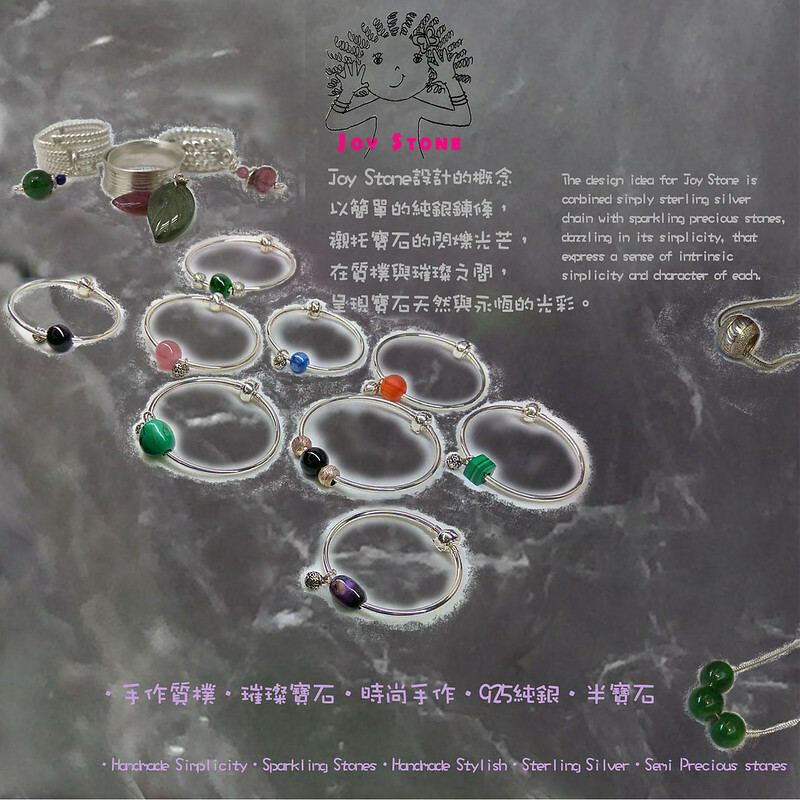 Soda Stone initiates wisdom and brings emotional balance and calms panic attacks. 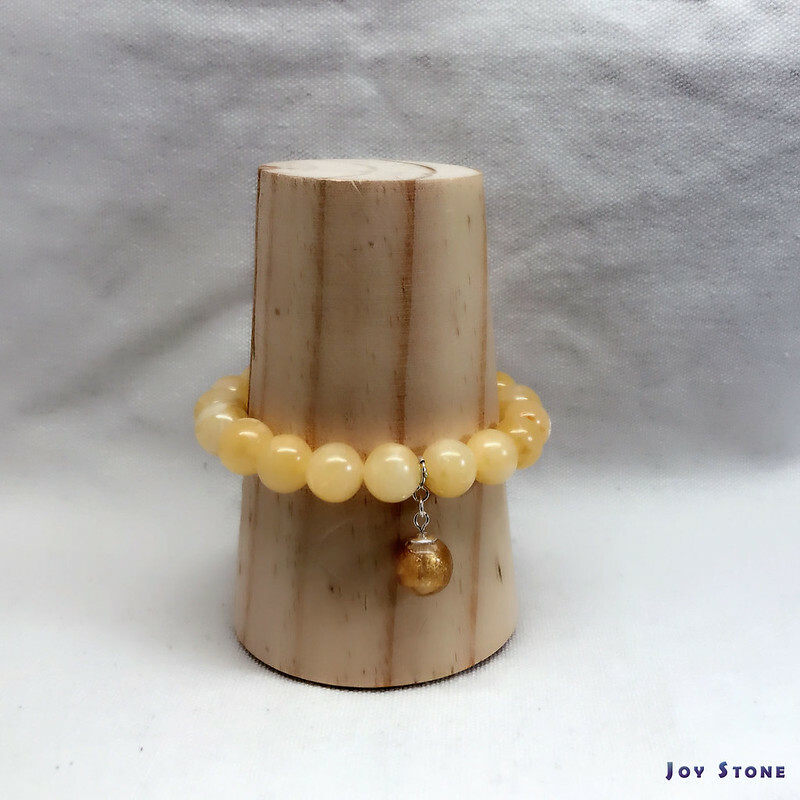 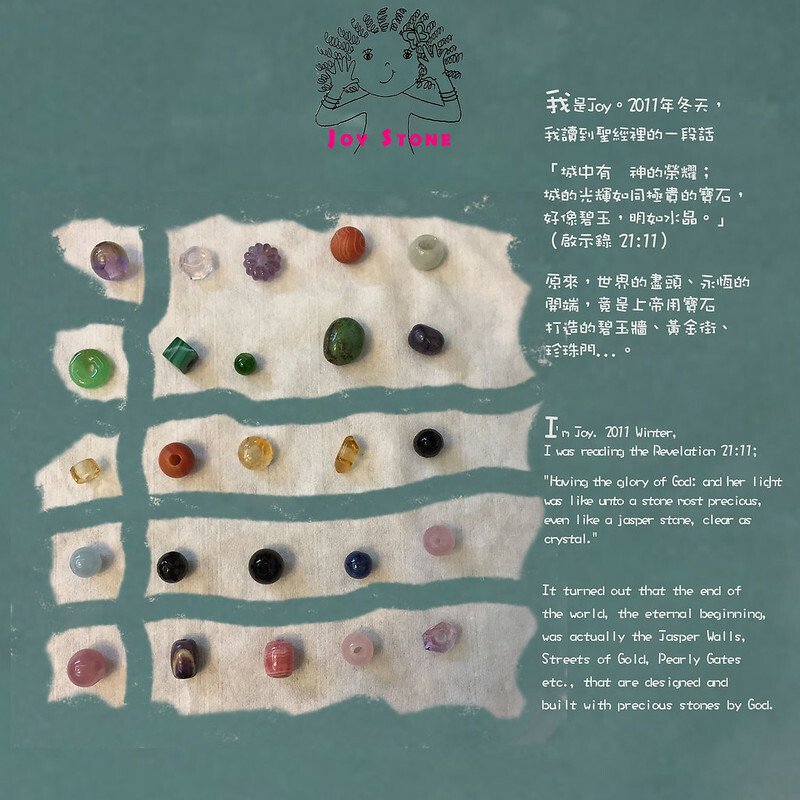 Size(±2mm) 6mm beaded; Maximum Wrist: 13cm~16cm, Fitting for general maximum wrist.